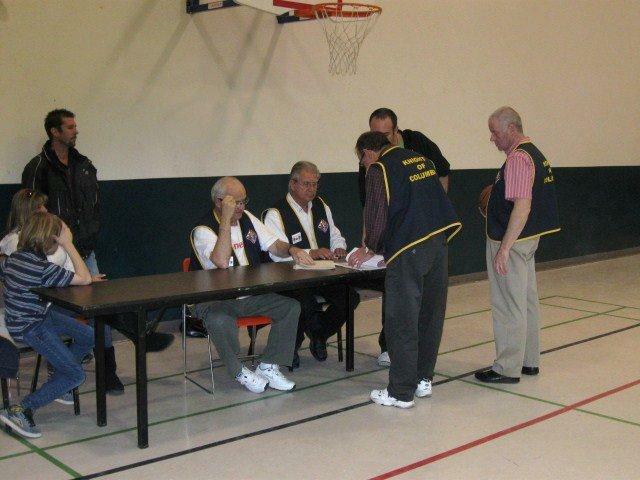 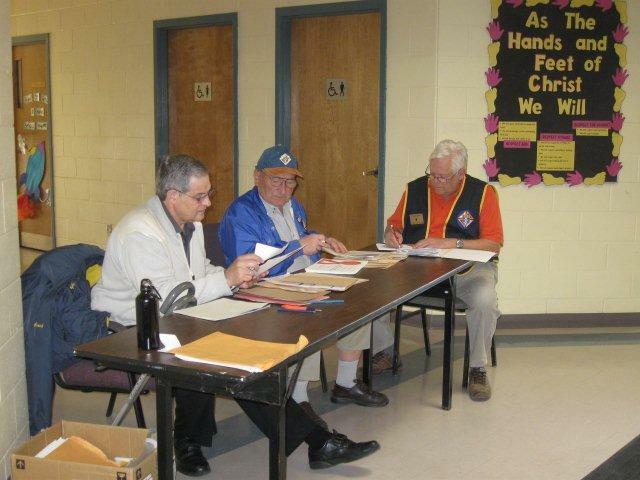 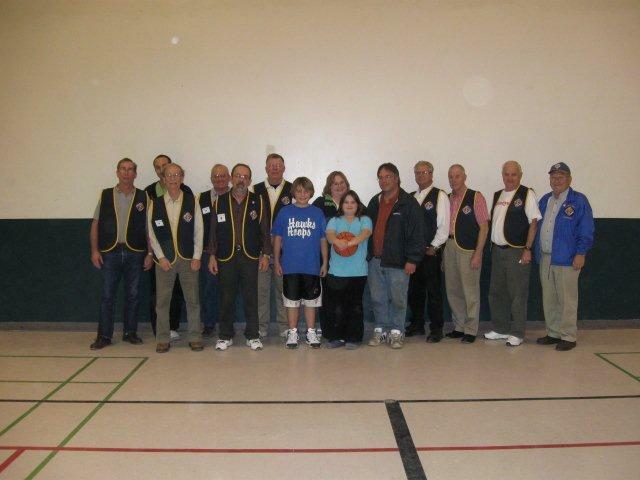 The Knights of Columbus local Basketball Free Throw Championship qualifier went very well this year. 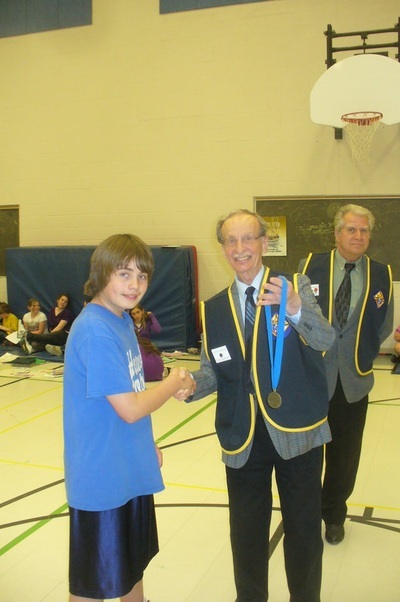 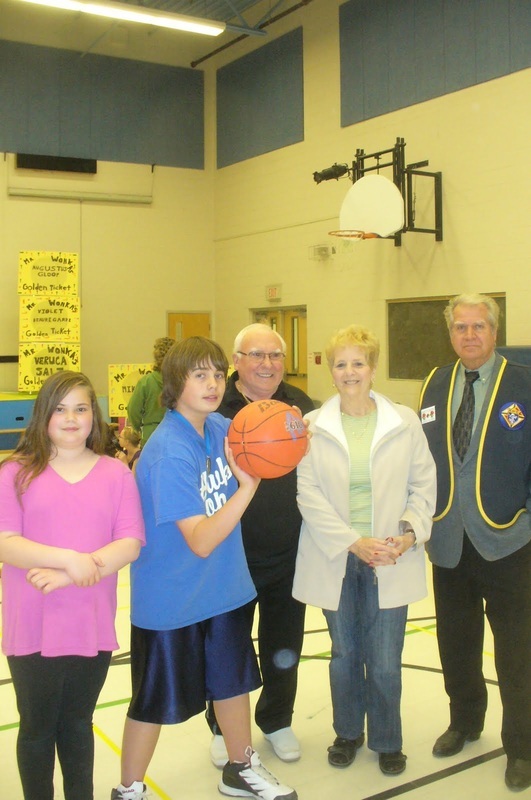 It was held on Saturday January 17th, 2015 at Orangeville Christian School. Best estimates put us at having approximately 50 athletes from the preliminary rounds to the local competition final itself. 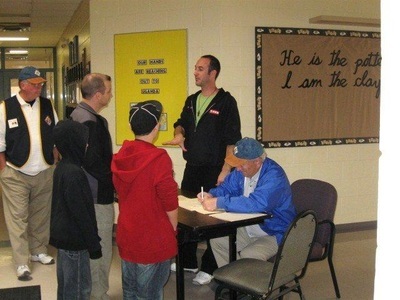 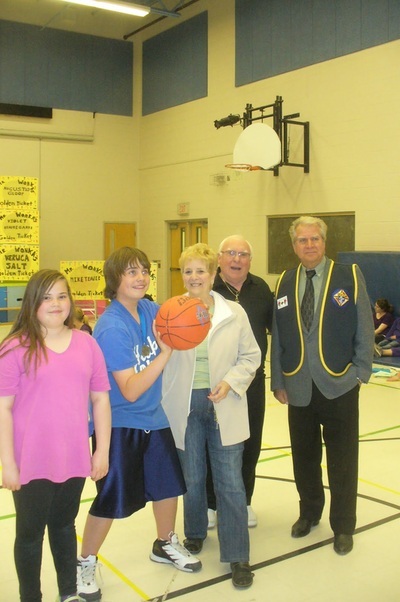 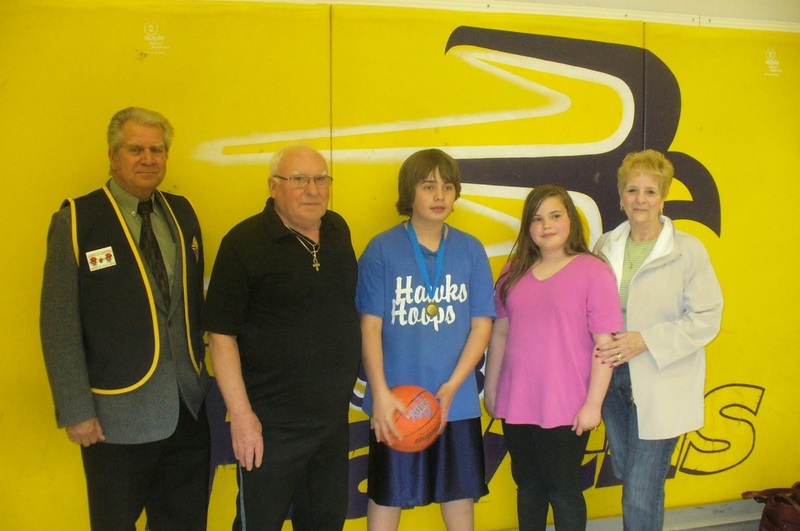 Representatives from all three local Catholic elementary schools were present, as well as participants from Orangeville Christian School, St. Timothy's EDGE ministry and some players form the Orangeville Hawks basketball association. The 8 winners from our local event attended the Regional Basketball Free Throw for our District.